This Month for our scrapbooking challenge we have and awesome sketch challenge courtesy of Ruth Clarke. Here is my take on it. I kept pretty much to the sketch as I loved the banners down the bottom. 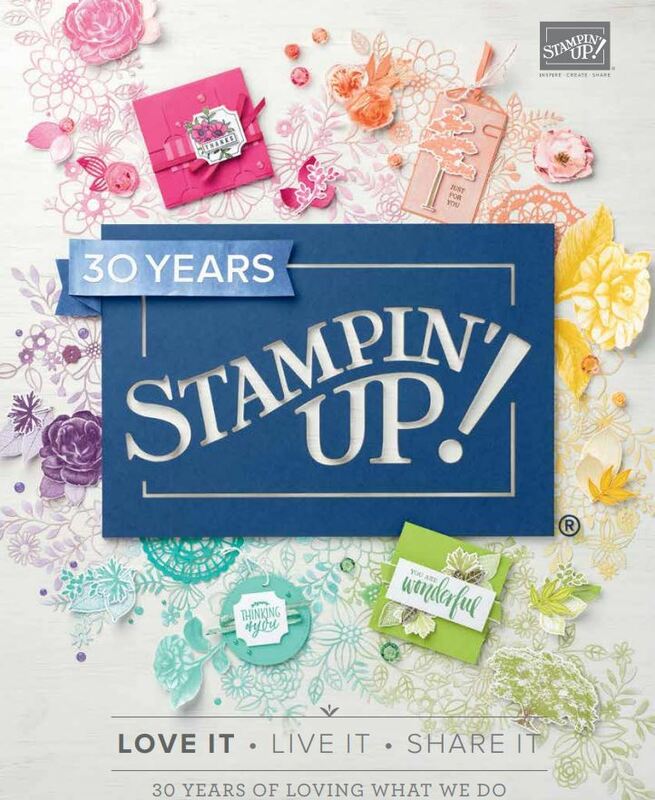 Ive used several different papers on this LO of which all are from the new Holiday Catalogue out now. Can you guess what they are? Im also in love with the new scalloped Tulle ribbon in the same Holiday catalogue. It ties into the most beautiful bows. The other ribbon is a striped satin ribbon which is soft and pliable to tie into bows too! Go and check out what the other two girls on the Scrapbooking Design Team at JAI have done here and hope you play along with us at JAI this month. Love love love this layout!! The colors are awesome and those bows are genius!!! 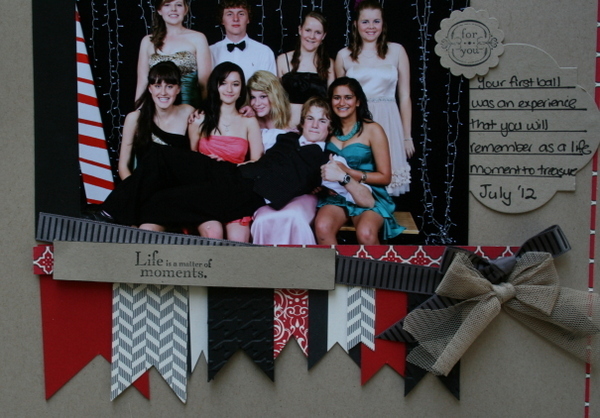 I will be featuring this layout on My Crafty Picks #76 with a link back to your blog on 9-9-12. Make sure to stop by to check out all the picks and to pick up your blog badge to display on your blog for being featured!! I just love love love this layout!! I will be featuring this layout on My Crafty Picks #76 with a link back to your blog on 9-9-12. Make sure to stop by to check out all the picks and to pick up your blog badge to display on your blog for being featured!! This is fabulous! I love your colors and all the little pennants! I’ve pinned it so that I can recreate it soon! Thanks so much for sharring! Wow Delys. This layout is amazing!